A cappella music has roots in the church. Literally, when translated from Italian it means "in the manner of the chapel." It only makes sense then that songs with gospel or spiritual undertones will have quite an impact. And when they are delivered in such an emotionally connected way, it's hard not to feel it at the core of your being. 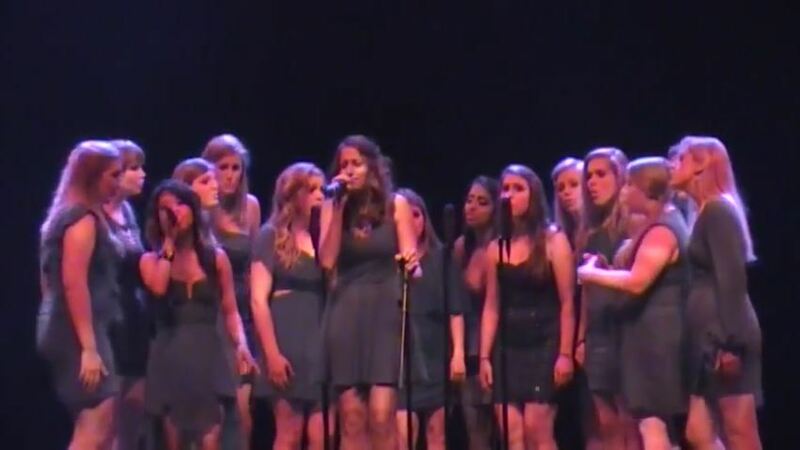 All of this rings true in this #TBT performance of Patty Griffin's "Up To The Mountain" by the University of North Carolina Loreleis. The song slowly works its way through your system until you're left speechless and in utter adoration by the end. These tell a story through their music, one that you want to reread over and over again.